Term one is almost over. If your child’s teacher has raised concerns, or if you’ve noticed that your child has struggled at school or preschool over the past 10 weeks, Kids First at Brookvale has the solution to your child’s problems these school holidays. At Kids First, we understand that, during the school term, children and families are busy. Why is school holiday therapy so helpful for kids? Your child will receive many great benefits if they take advantage of Kids First’s school holiday intensives. School holidays give your child the chance receive more frequent support as they practice new skills. This is particularly helpful for children who are working on reading, literacy and handwriting. With guidance and support from highly qualified professionals, many kids we’ve worked with in school holidays have made more progress in 2 weeks than they have during a term of weekly or fortnightly therapy because their minds and bodies have been focused on mastering new skills. While their school buddies pause their daily learning routines during vacation times, your child can make significant gains by continuing to learn in the school holidays. If you are keen to help your child ‘close the gap’ so that they can return to school having made improvements, school holiday appointments can be a great way to fast-track progress. Our therapists often have varied availability during the school holidays. If you’ve been waiting to see your favourite Kids First team member, or just want your child to see them earlier in the day when your child is fresh and ready to learn, school holiday sessions can be a great option. If you don’t live in Sydney’s northern beaches, but would love to take advantage of our team’s expertise, join the many ‘out-of-town’ families who bring their children to Kids First during the holidays. Kids from other areas of Sydney, as well as regional and interstate locations frequently receive support from Kids First during school holiday periods… and all are welcome! Want to arrange a school holiday intensive at Kids First? 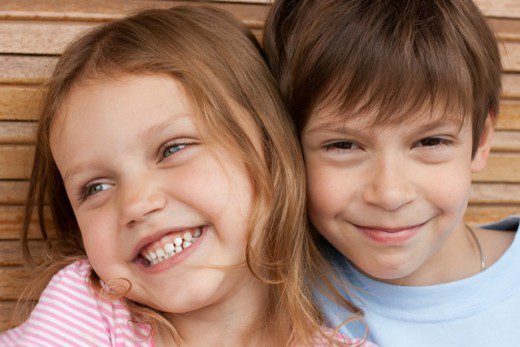 Kids First Children’s Services’ speech pathologists, occupational therapists and child psychologists are all available these school holidays to support your child. Our usual cancellation policies apply…so DO check your diary before you call… ! Contact us today on (02) 9938 5419 to make a booking for your child.